An image is worth a thousand words. When we write some text-based content, we use the proper images to display what we mean or to complement the content. When we use pictures with our content, then we need to make sure that we protect them from getting used without any permission. We need to find a way to let people know who the owner of the image actually is. So the best way to do it is to add watermark to photos. I’m talking about the image watermark here in this post so I’ll focus on that only. Image watermarking is a term which is used when we apply an imprint on an image that is either a text or a logo and it points at some kind of information like the name of the owner of the image or even some website or copyright. This is a useful way of protecting the pictures as the remove watermark process is not that much easy. If you’re puzzling with a question “How to make a watermark on images?”, you may check this post as I’m going to discuss the best 5 free image watermark software that can be used in an effortless way. Without any further ado, let’s start the discussion! 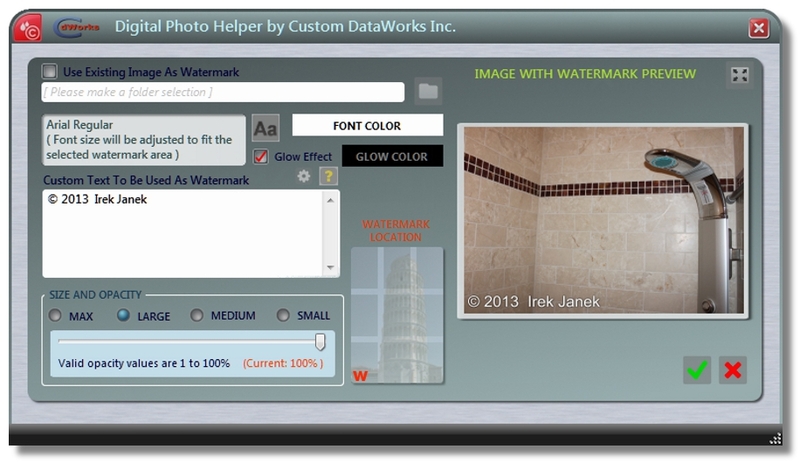 Below are the 5 valuable tools to create watermark for your images! 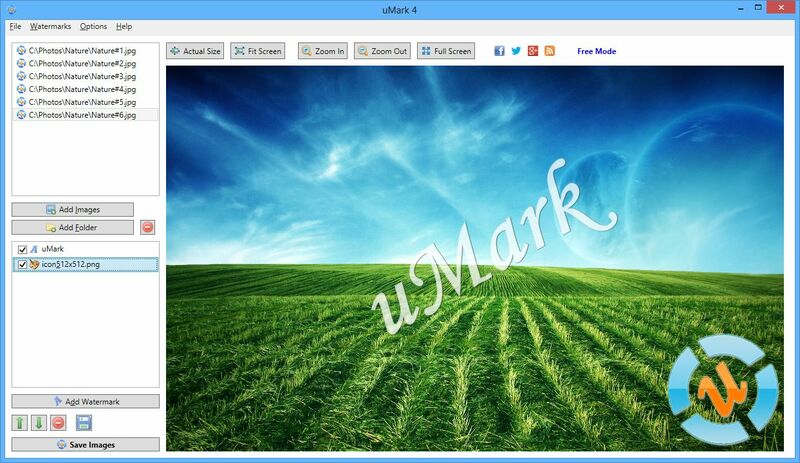 uMark is one of the best and the easiest image watermark software which can be used right now. It has many pros like it can watermark images in batches and you can also choose a whole folder and the software will automatically select the pics. You can apply text watermarks, image watermarks and you can also choose which position they will appear at. Though there are a few features like image conversion or image resizer that are only available for the pro version at a price. But it’s worth it and the free version is also functional and does the insert watermark job accurately. This is intuitive and easy to use free watermark software and allows you to watermark photos very easily. It supports a lot of image formats and the thing I like the best about this software is that it adds the copyright data into the image metadata and also preserves the EXIF data. It also makes sure that the images don’t lose their colors. It is a program that uses multithreading so expect it to be much faster as it can actually use up to all 4 cores of a CPU. This is not really the best looking of them all but it is functional though. The software allows you to choose the source folder and then you can specify where it will be exported. You can choose the export format and it lets you prevent the EXIF information. Choose a position for the watermark. Everything is shown right in front. It just works! Star Watermark is a good addition to the list of watermark creator. 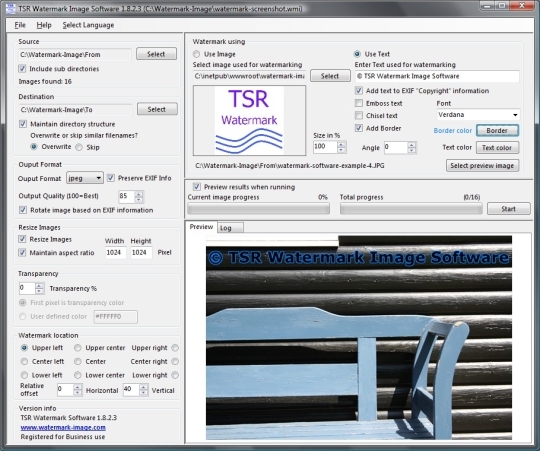 It is a functional free watermark software and as you can see in the above shown image, it provides you quite a lot of options. The feature that I like the most is that it allows you to choose the text fonts and size in case you are applying text watermark. You may head over to the website to download this watermark maker and try it out. 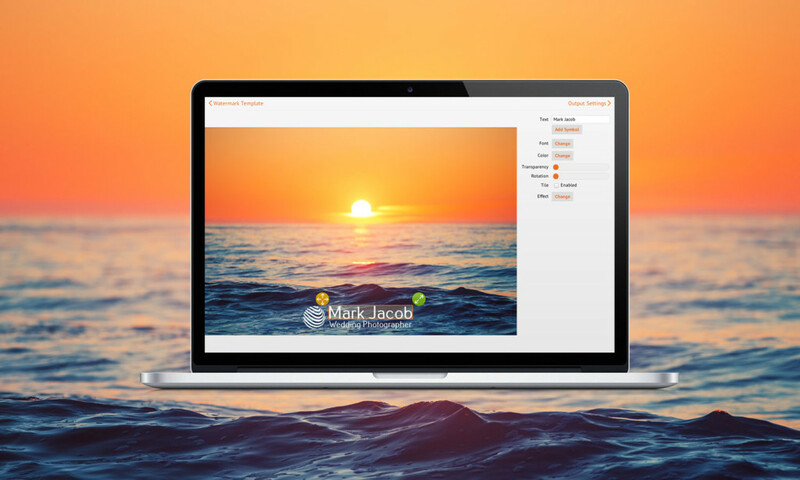 With this dynamic free watermark software, you may rotate the pictures and add a copyright watermark with just few mouse clicks. Moreover, you’ll be allowed to either choose a text or an image to use as watermark then you just have to choose the position where you want the watermark to appear and done. Photo helper is a must have tool to protect your images from being shared by others. I hope that your mystification on “How to Watermark photos?” has been solved through this list of free software to watermark images. Personally I like uMark the best. You can choose one from the list though. What is your opinion about these free watermark software? Which is your preferred watermark creator? How do you watermark pictures for your blog posts/Web Pages? Leave your views in comment section. Very nice and useful post.You described all things in very well manner. I loved your way how you present this. Keep sharing such awesome post! Nice list of watermark apps. In addition I would also recommend giving PhotoMarks a try. 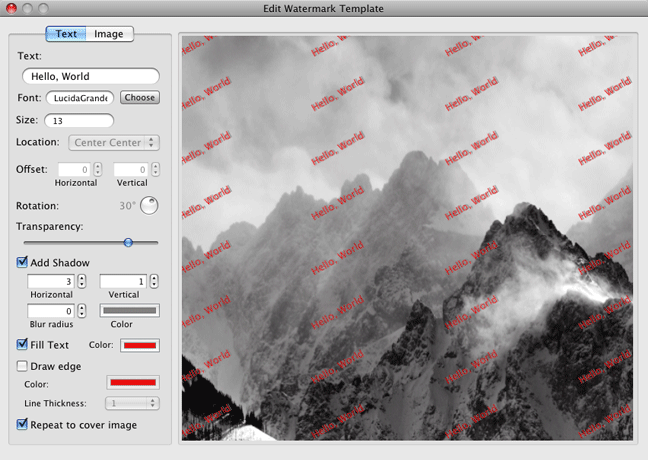 It’s a batch watermarking app for PC and Mac, really easy to use. 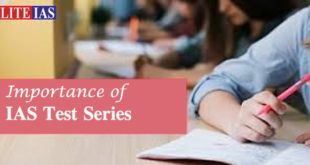 Is It True Personal Tutors Improve the Performance of Kids in Exams?